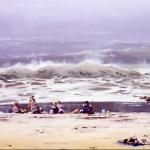 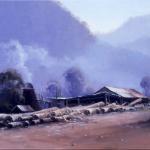 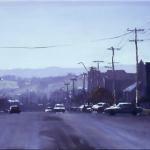 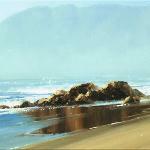 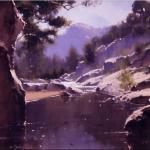 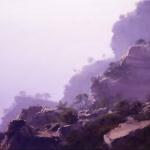 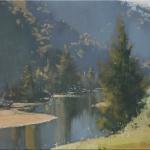 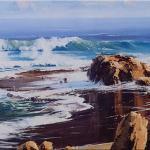 John Wilson online Art Gallery. 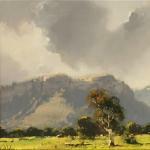 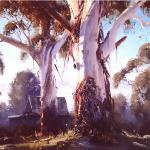 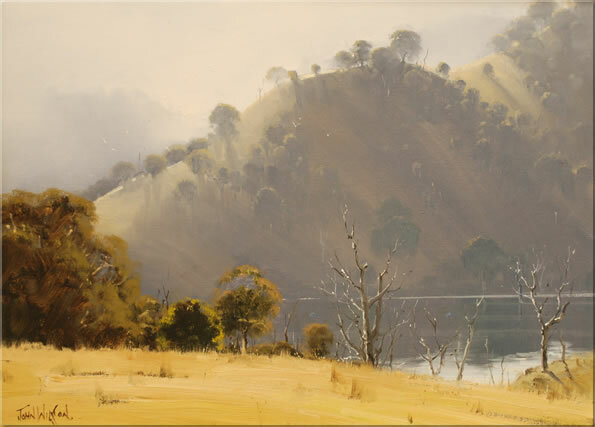 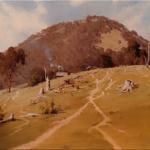 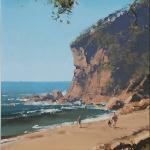 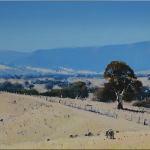 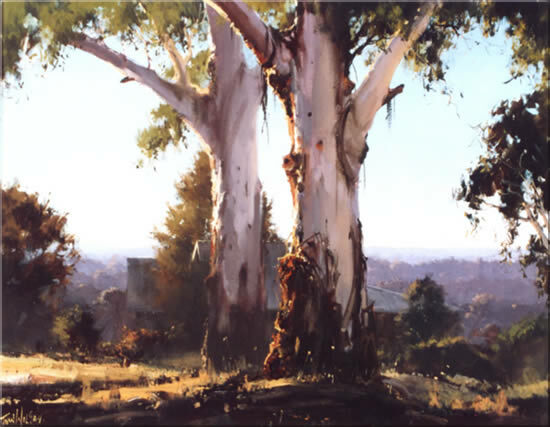 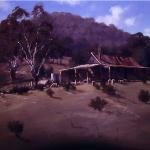 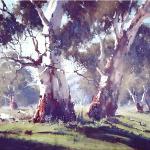 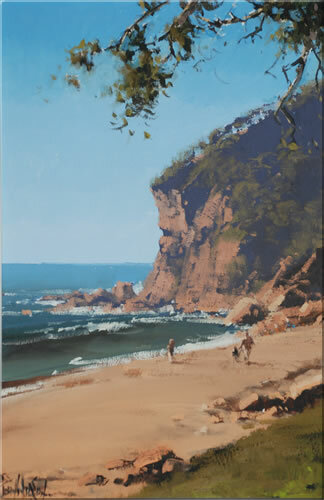 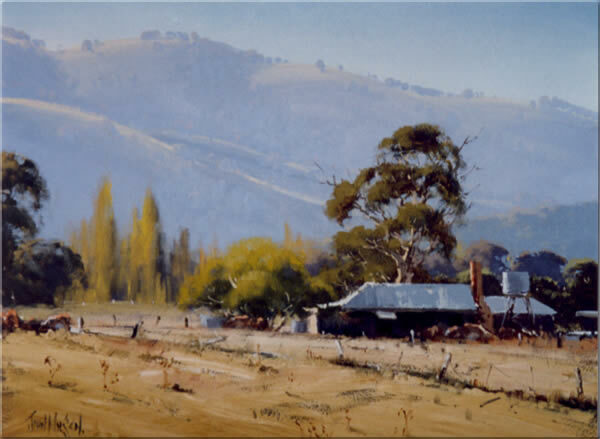 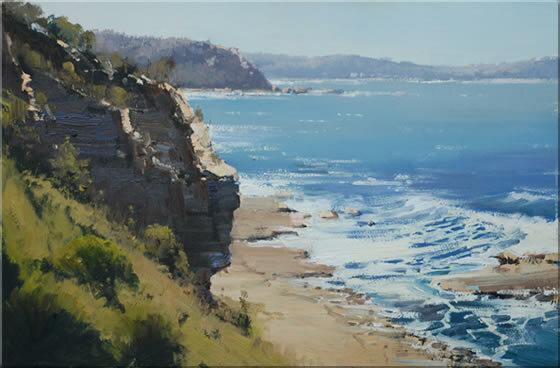 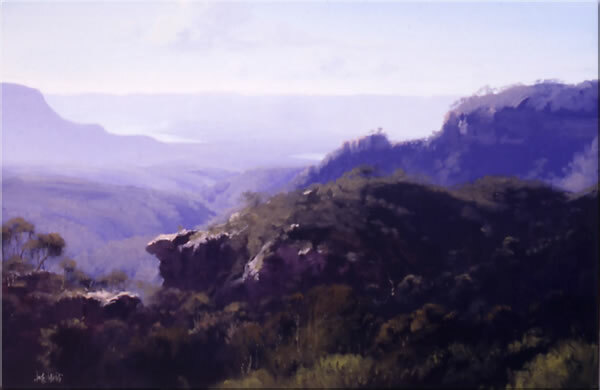 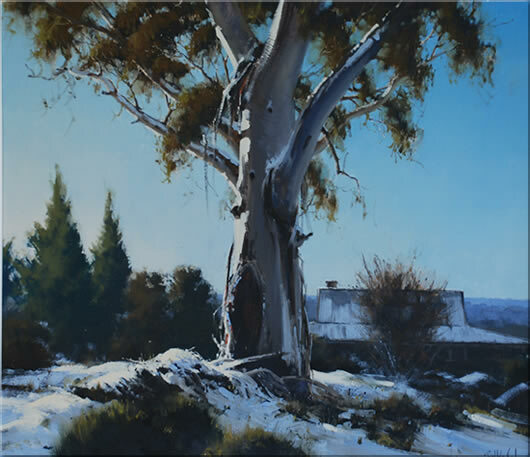 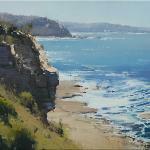 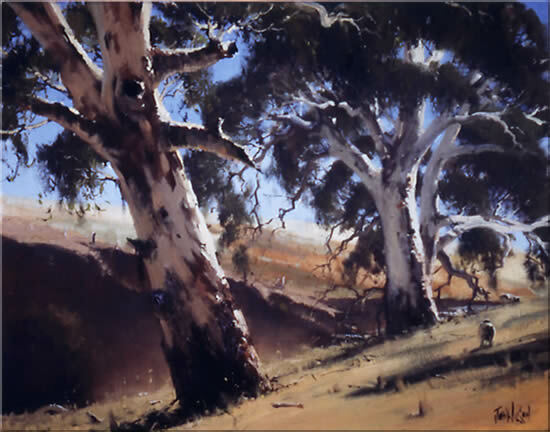 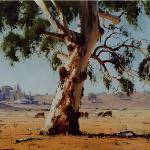 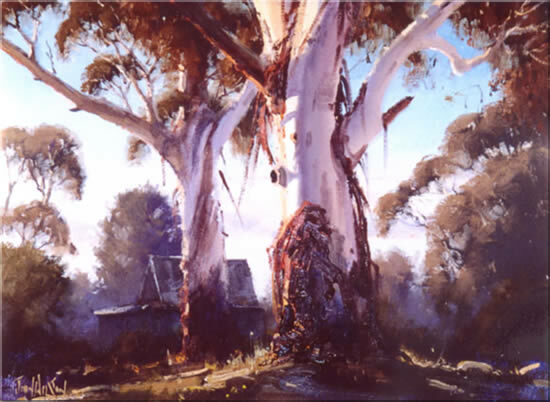 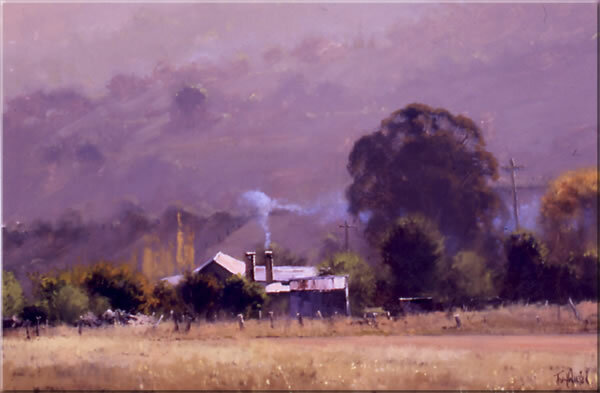 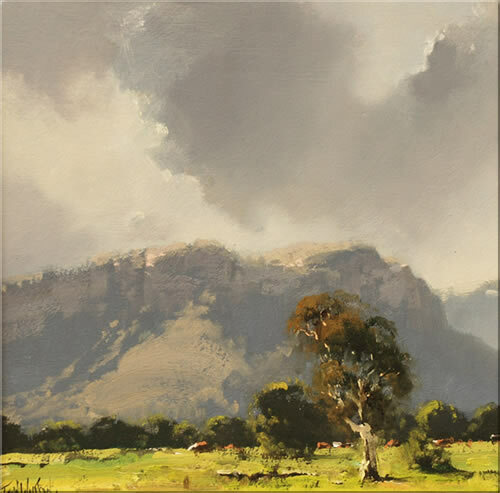 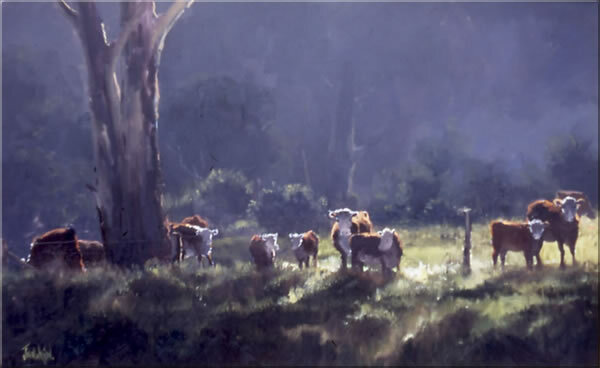 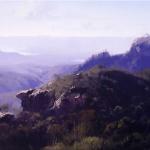 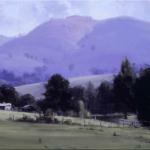 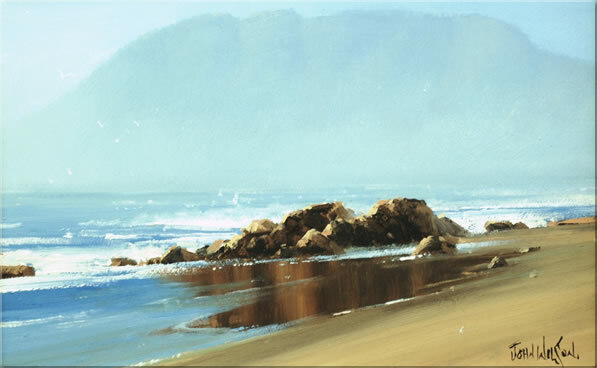 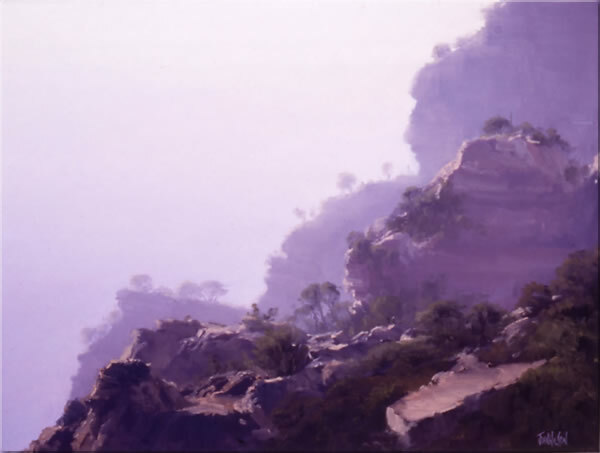 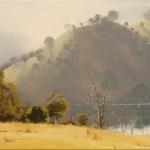 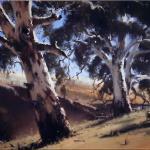 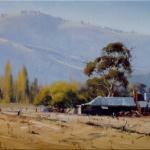 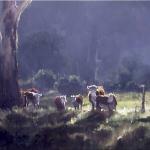 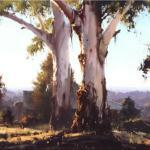 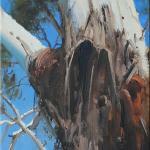 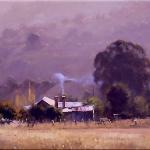 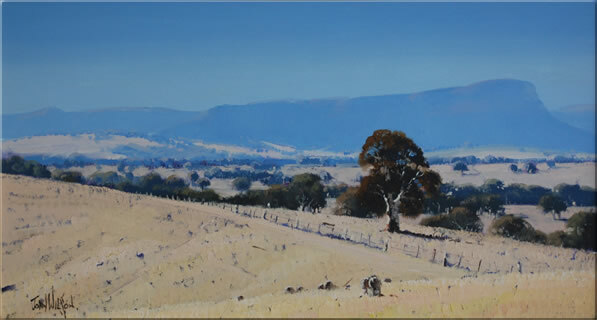 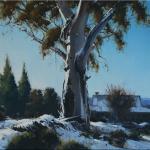 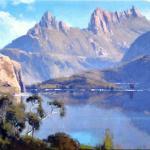 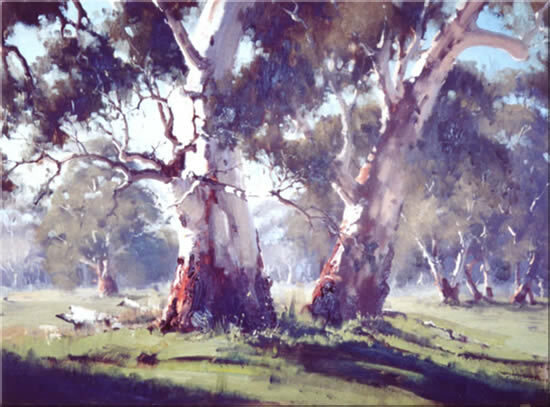 Australian Landscape Artist John Wilson. 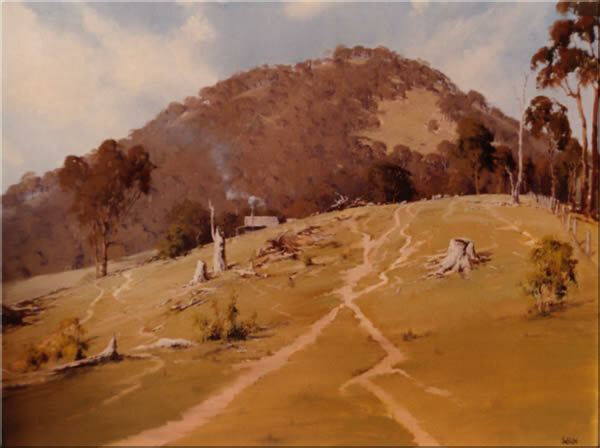 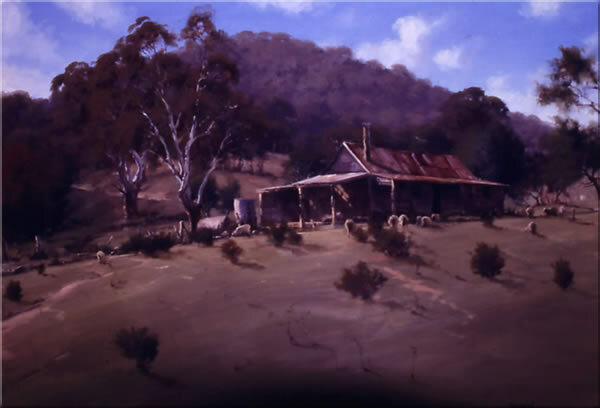 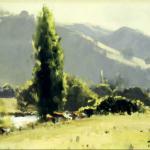 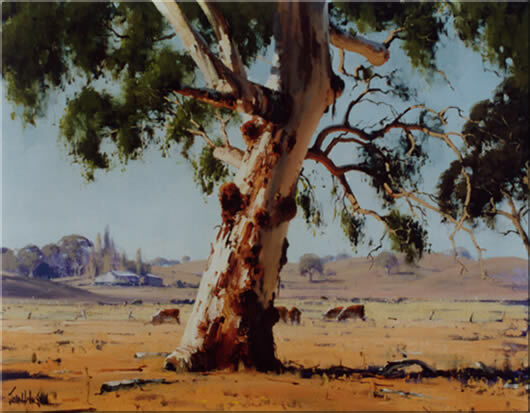 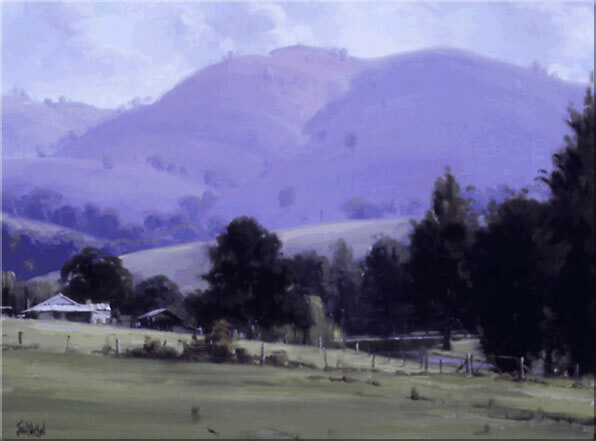 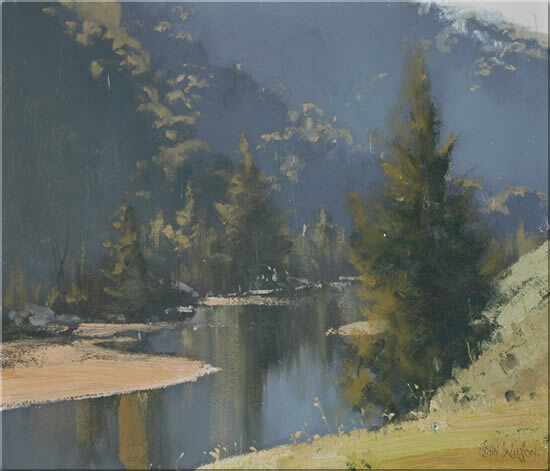 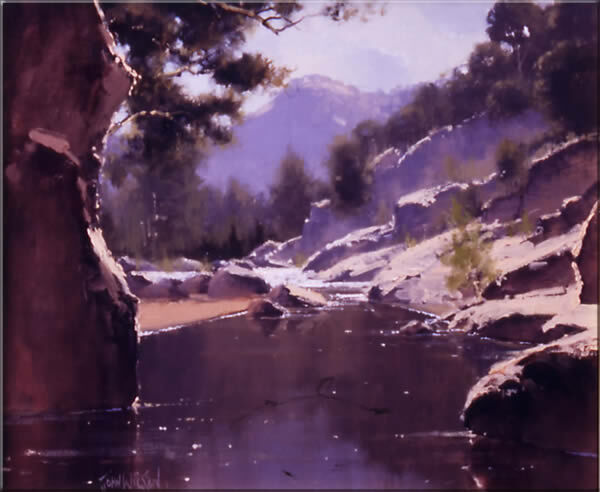 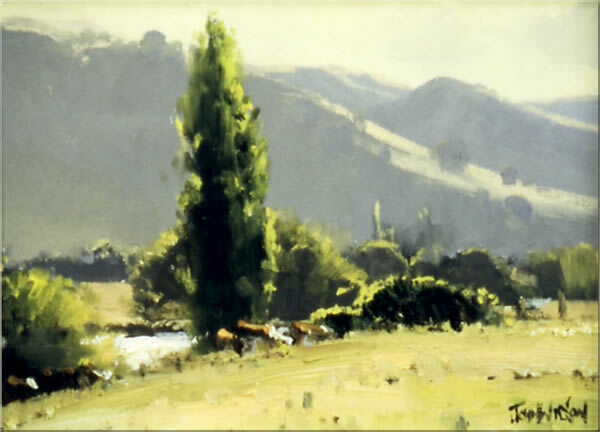 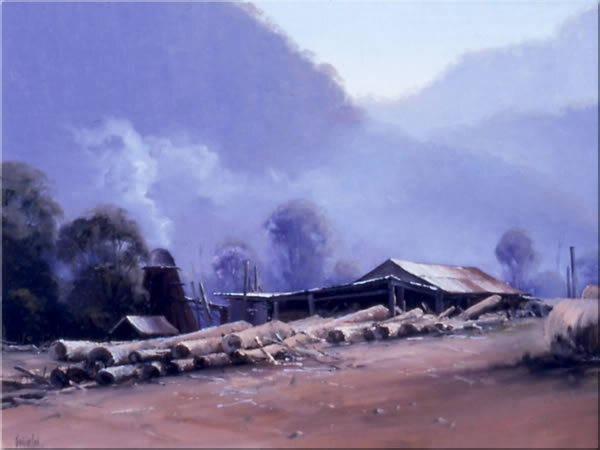 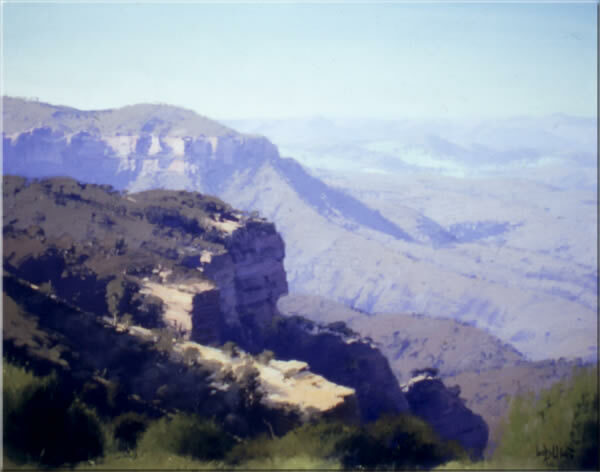 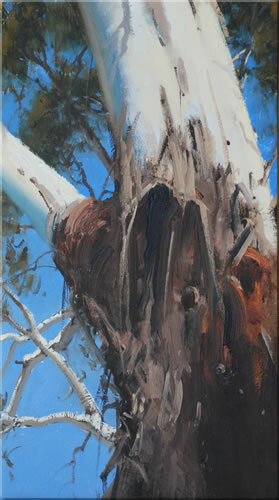 John's motivation for painting is a great love for his native land, and an engrossed observation of its beauty. 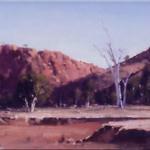 Those qualities are evident in the paintings in these Galleries. 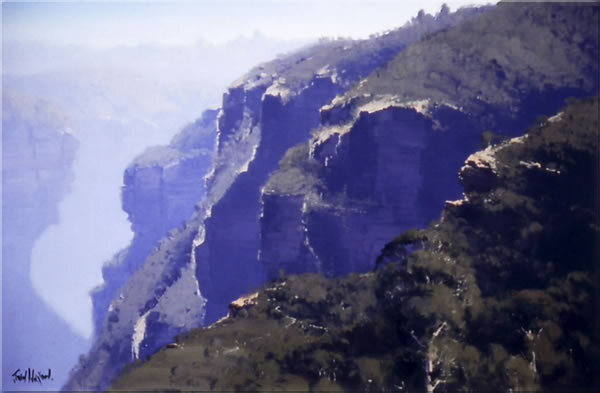 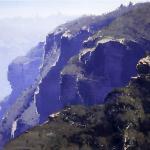 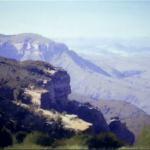 The many facets of this remarkable country include the crystalline quality of Hobart light, the brilliant ochres and oxides of the centre and the far north, the sapphire of the seas which surround us, and the electric blues of the 200 million-year-old Blue Mountains. 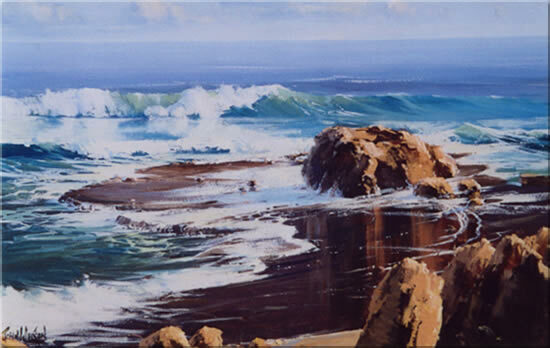 Any part of this kaleidoscope which John is moved to paint has inspired work carried out with a competence many envy but few equal.